With 14 major coffee-producing regions spread over seven states, Brazil’s beans are incredibly diverse. But can you tell the difference between your Sul de Minas and your Mogiana? 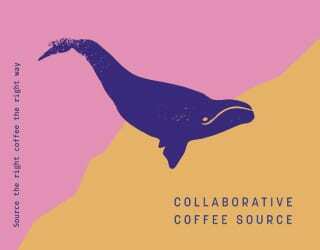 SEE ALSO: Does Brazil Have a Third Wave Coffee Scene? 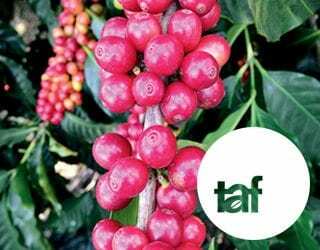 Understanding which region your Brazilian coffee comes from will give you insight into its flavor profile, its aroma, and even its probable quality. With that in mind, I’m going to take you through the country’s main Arabica-producing areas. 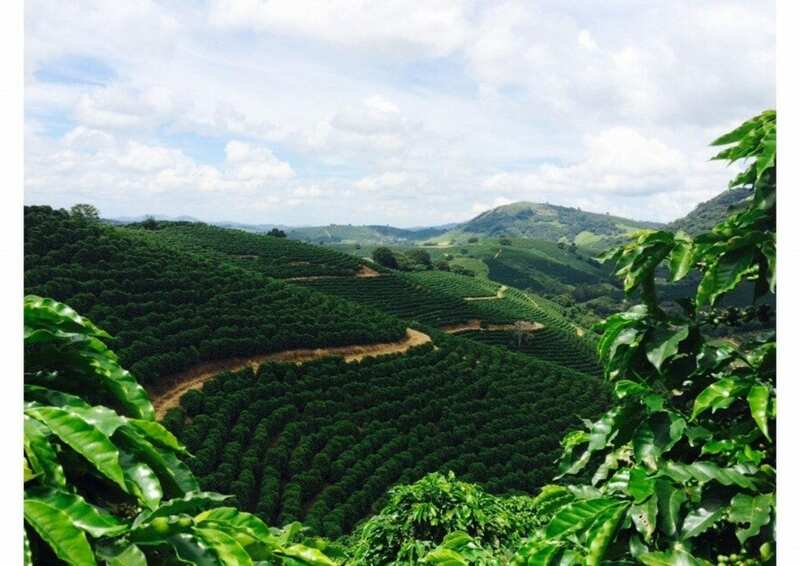 The largest coffee-growing state in Brazil, Minas Gerais accounts for nearly 50% of the country’s production. 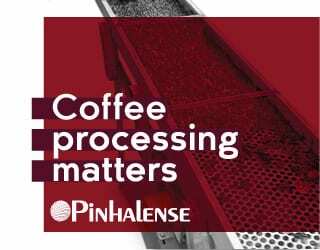 It also happens to be a major source of Brazilian specialty coffee. 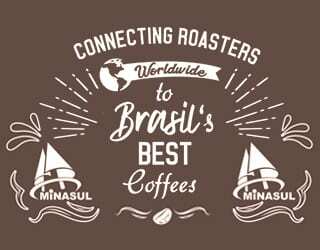 Sul de Minas (also known as South of Minas) has a high altitude, averaging 950m, and a mild annual temperature of around 22 degrees C. It also produces approximately 30% of the country’s coffee, mostly on small farms ranging from 10 to 100 hectares – although that can vary greatly. The main varietals are Catuaí, Mundo Novo, Icatu, Obatã, and Catuaí Rubi. 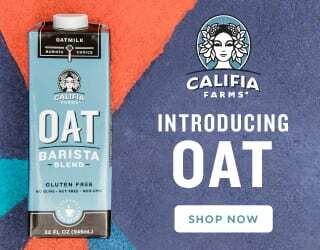 As for the flavor profile, you’ll typically find that coffee from here is full-bodied with slightly citric notes and fruity aromas. 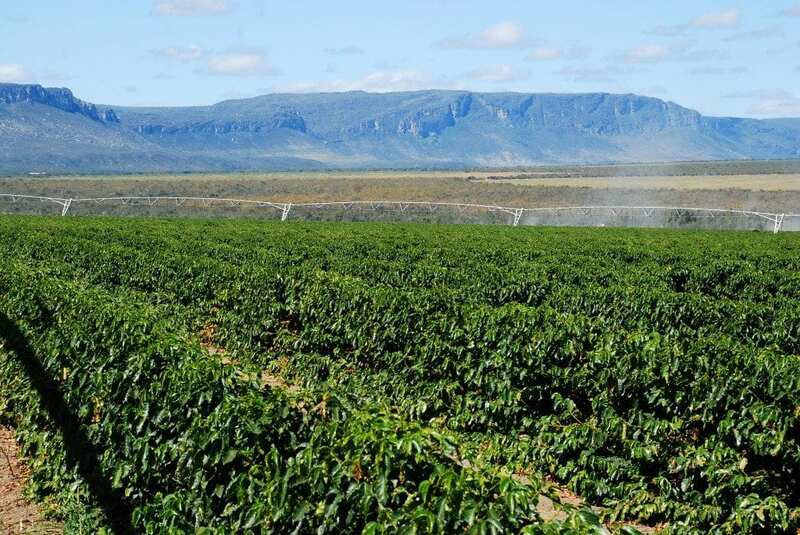 Cerrado de Minas happens to be Brazil’s first coffee-producing region to win Designation of Origin (Cerrado Mineiro) status, giving it similar stature to famous wine-producing regions. It’s a large region, comprised of 55 municipalities located between the Alto Paranaiba, Triangulo Mineiro, and the Northwest of Minas Gerais. Its farms range from medium-sized (2-300 hectares) through to large estates. With an altitude of 800-1,300m and well-defined seasons (humid summer and mild to dry winter), this region is well-suited to the production of specialty coffees. You’ll find Mundo Novo and Catuaí here, and Cerrado de Minas coffees tend to have a higher acidity with a medium body and sweetness. Chapada de Minas has highland regions interspersed with valleys, making it suitable for mechanized production. Catuaí and Mundo Novo are cultivated here. Situated in the Atlantic Forest, Matas de Minas has an undulating landscape and is characterized by a warm and humid climate. 80% of its producing farms are smaller than 20 hectares. 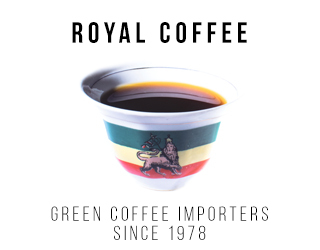 Its known for its increasing production of specialty coffee, which is typically sweet with critic, caramel, or chocolate notes. Catuaí and Mundo Novo are farmed here. São Paulo is one of Brazil’s historical coffee-growing states. It’s also home to the Port of Santos, Brazil’s main coffee exporting port. 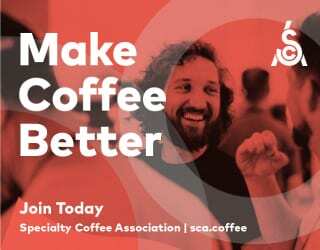 Mogiana’s favorable altitudes (900-1,100m), mild temperatures (averaging 20 degrees C), and uneven terrain make for good-quality coffee, with very sweet and balanced cupping profiles. You’ll find both Mundo Novo and Catuaí here. This hilly region is comprised of the cities Marilia, Garça, Ourinhos and Avaré. Like Mogiana, the terrain is quite uneven. Most of the farms are small to medium-sized. Espírito Santo is Brazil’s second biggest coffee-producing state, but its largest producer of Robusta. 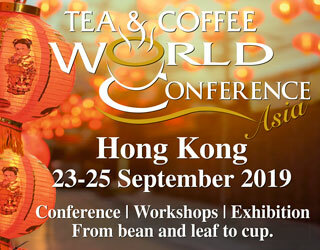 You’ll still find some specialty-grade coffee here, though. This highland area has mild temperatures and altitudes varying between 700 and 1,000m, allowing it to produce satisfactory specialty-grade coffees. The region’s known for its high acidity and fruitiness, and the main cultivated varieties are Mundo Novo and Catuaí. Conilon, a Brazilian Robusta, is grown here, usually on small properties and at low altitudes. Bahia, located in the northeast of Brazil, is a new addition: coffee cultivation only began here in the ‘70s. 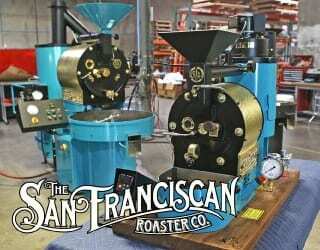 Yet it’s already gained fame for its quality beans and use of technology. 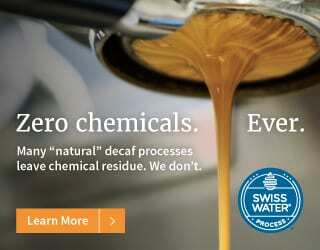 About 75% of its crops are Arabica. These are the most high-tech coffee-producing regions in Brazil. From cropping to harvesting, full mechanization is common. This is made possible by the uniform ripening of the cherries, which in turn is induced by irrigation. The result? The highest productivity rate in the country. Yet it’s not just the region’s productivity levels that are remarkable. Antônio Rigo de Oliveira from the farm Chaçará São Judas Tadeu in the city of Piatã won Brazil’s Pulped Naturals 2015 Cup of Excellence, scoring 91.22 out of 100. 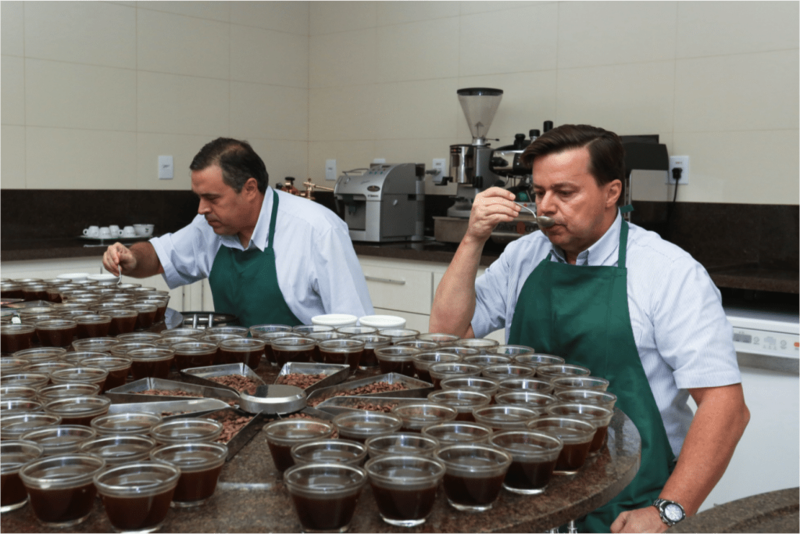 Antônio was also awarded the seal of presidential coffee for obtaining a score higher than 90 points. As for the region’s climate, it has high altitudes and a warm climate, with dry summers and rainy winters. 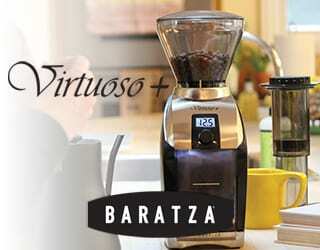 This results in sweet coffees, usually Catuaí, with low acidity and a full body. 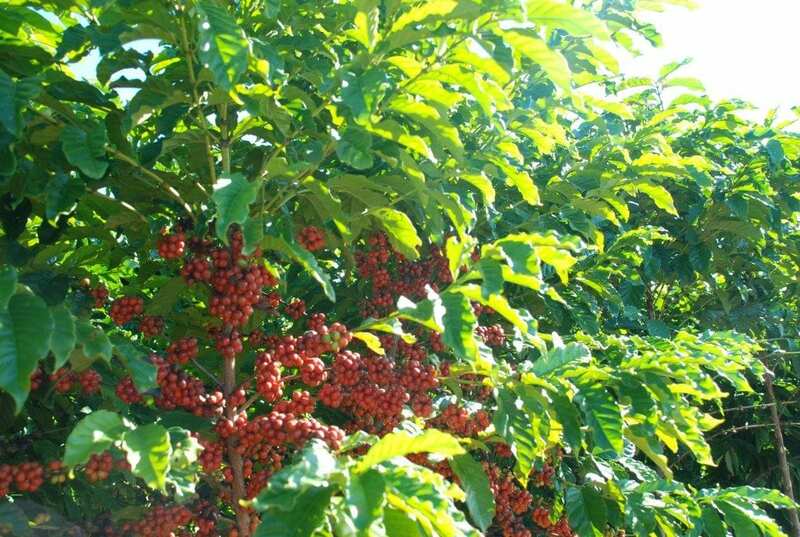 Like Conilon Capixaba, this region produces Conilon (Robusta) on small properties at low altitudes. 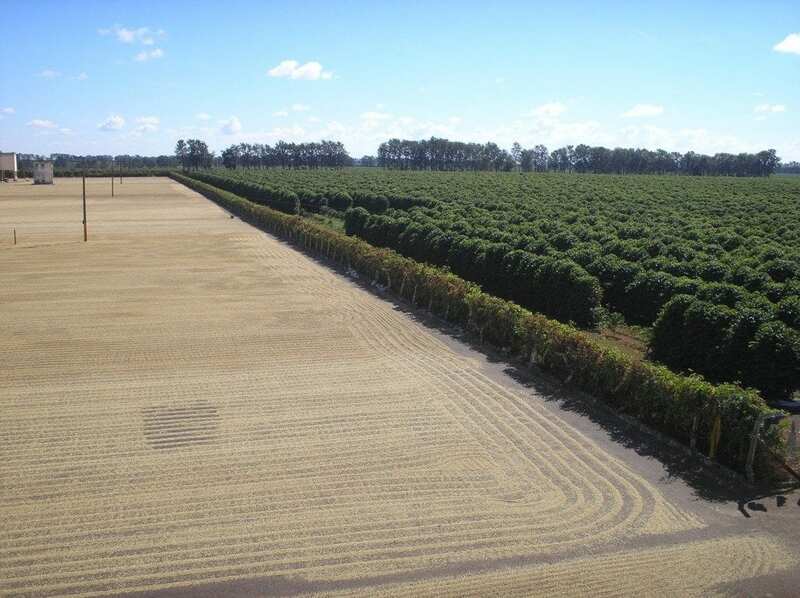 You’ll find farms growing exclusively Arabica in Norte Pioneiro do Parana. Coffee plantations are dense and have high levels of productivity. 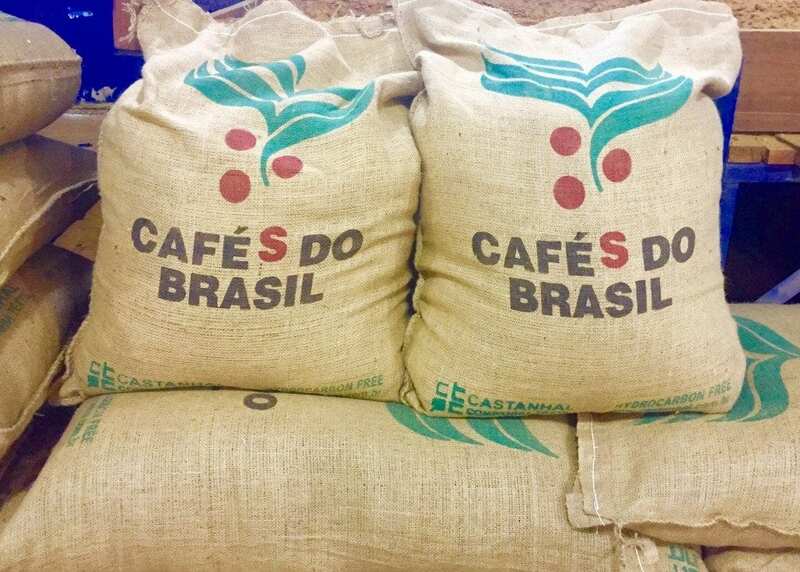 The famous Cafés do Brasil coffee bags. 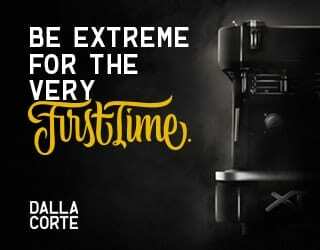 This region is exclusively dedicated to growing Conilon (Robusta) coffee. It has a tropical climate, with high temperatures and low altitudes. 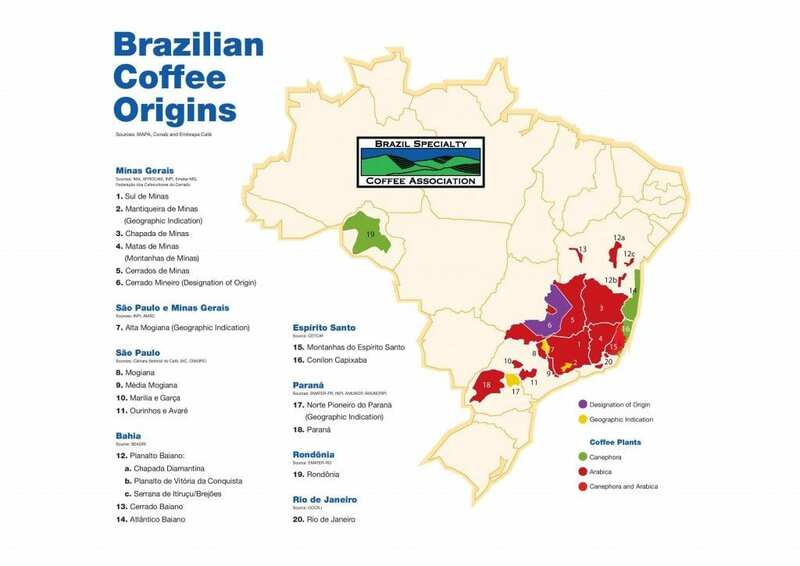 So now you know all about the major coffee-producing regions of Brazil. 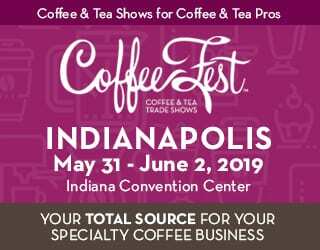 Next time you purchase coffee, whether for home brewing or in a café, I encourage you to look at which region it’s grown in. Can you taste the difference? Written by B. Costa of ItCafé. Want to take part in more discussions like this? 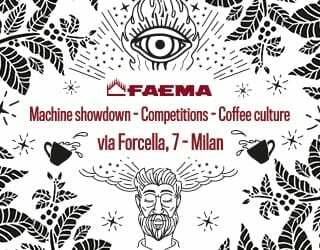 We’re going to Brazil for Micro Coffee Festival 2017! Learn more or buy your ticket here!